Congratulations to the 2018 Pulitzer Prize winners! UPDATE: The system upgrade is complete. All online catalogs are back online. CLAMS services, including our online catalogs, digital downloads (OverDrive & Commonwealth eBook Collections), and the Commonwealth Catalog, will be unavailable to CLAMS library users between 8 AM and Noon on Sunday, April 8, 2018 due to system maintenance. We apologize for any inconvenience. 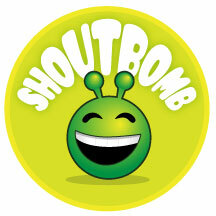 CLAMS has launched our new text messaging service powered by Shoutbomb. Receive text notices about: your holds that are available, items that are due soon, overdues, and fines. Send a text to renew an item. Receive text alerts for other cards within your family. All you need is a text messaging capable phone and a subscription to a text messaging plan with your wireless carrier. You do not need a smartphone. 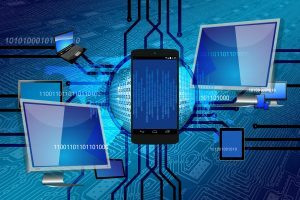 NOTE: There is no charge from the library for this service; however, you may see a charge for incoming text messages at the standard rate applied by your cell phone carrier, depending on your plan or package. Thanks to all of our patrons for making 2017 a great year for CLAMS. 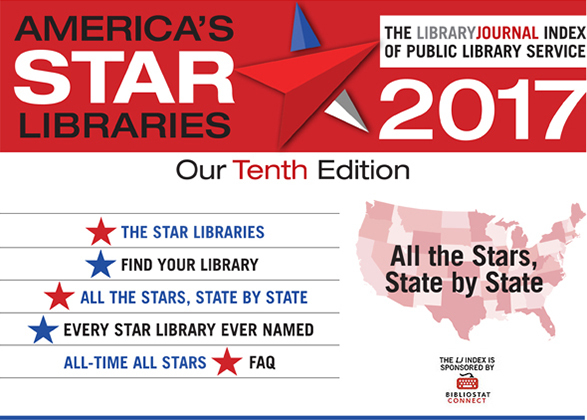 Congratulations to our star libraries! 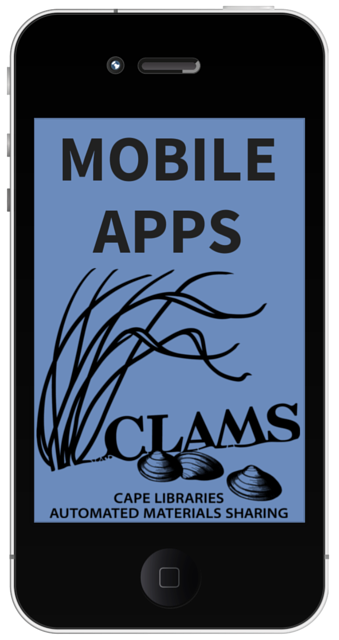 The CLAMS Library Network is on a mission: Get more people to try digital reading! 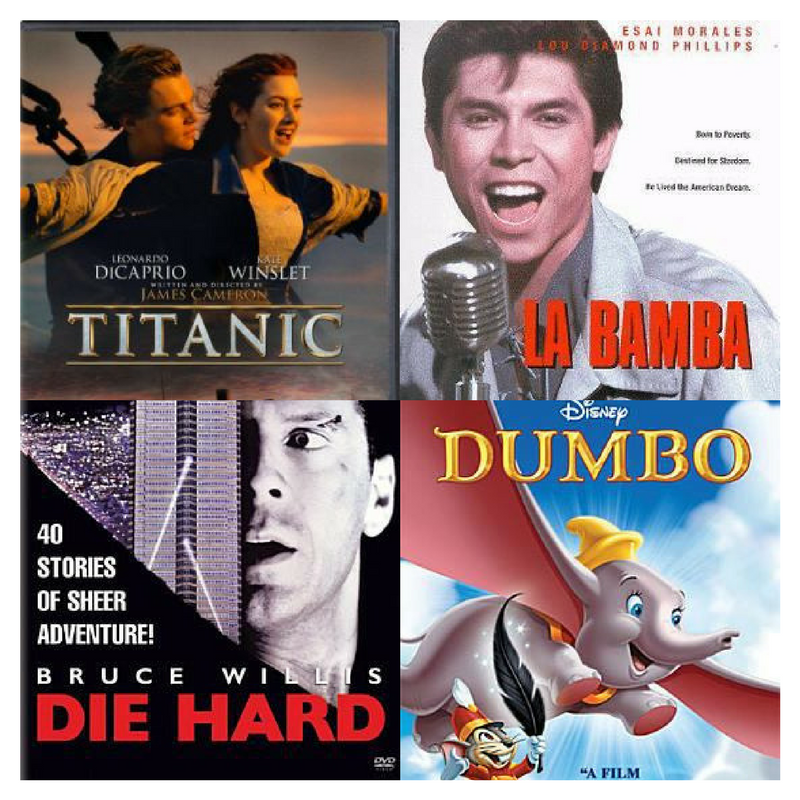 While we have offered eBooks and eAudiobooks to the community through our partnership with OverDrive for 8 years, we know that many people are still surprised to learn their library card gives them access to thousands of FREE digital titles. 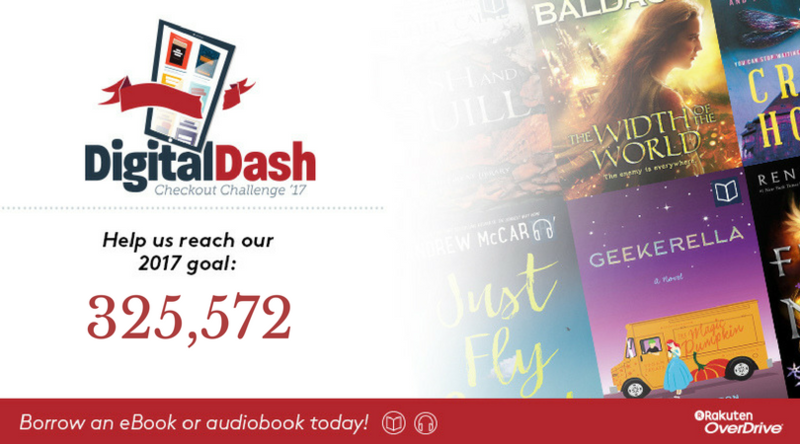 Throughout the rest of this year, the CLAMS Library Network is participating in OverDrive’s “Digital Dash” checkout challenge. Right now, we’re 79% to that goal. 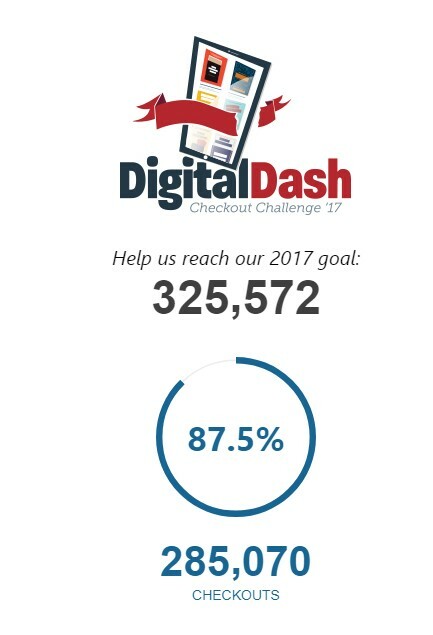 We’re currently at 301,924 checkouts and 92.7% to that goal! The app is back online. Our mobile app is temporarily out of service. We apologize for any inconvenience. We are currently working with our app developer, Boopsie, to get our app back up and running. How do I search for DVDs in the Catalog?